The original instant organizer! 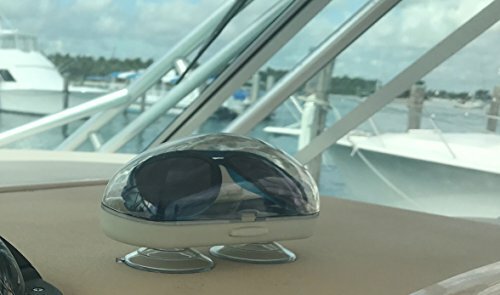 Suction mounts on any smooth surface in cockpit or cabin, and holds fishing gear, binoculars, or personal items. Keeps baits, pliers, and fillet knife safe, and organized. 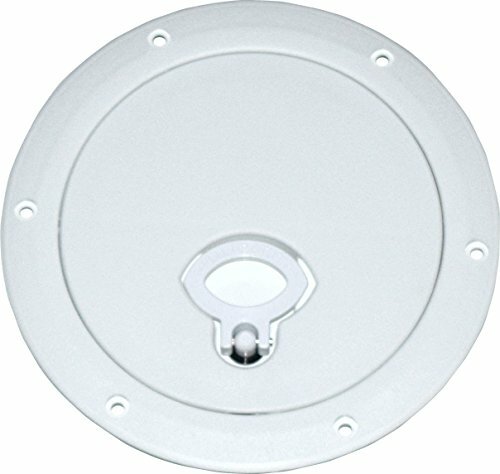 Can be permanently mounted with screws. Mount one inside your dock box to hold small items that always find their way to the bottom! Also available in graphite color. 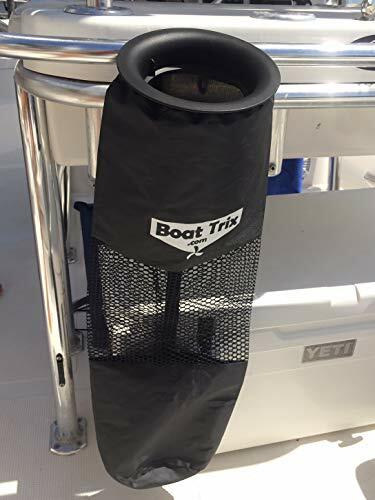 This Hoop Top Marine Boat Trash Bag manufactured by Boat Trix. has a circular hoop opening with funnel entrance. It holds a lot of trash. Cans, Bottles, paper plates, etc Up to 5 gallons worth. The bag dimensions is 9-3/4" wide y 27-1/2" deep. it holds 20 empty non-crushed cans (12 oz). Simply the best for the price. Discover hassle-free storage with our lightweight and extra-strong pontoon blocks. 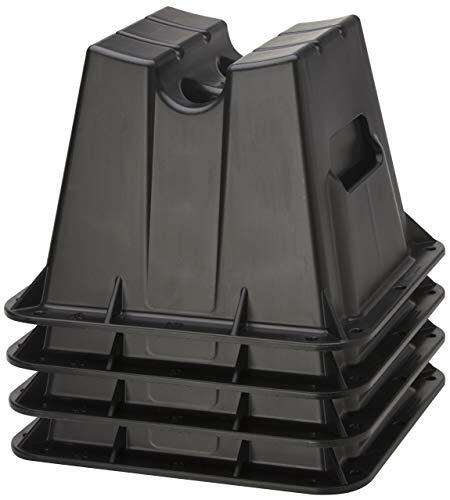 Designed with special features for added stability and convenience, each storage block can hold up to 3,000 pounds. The bottom has a molded-in texture to ensure maximum grip on concrete or ground surfaces, while the pre-drilled holes make fastening or staking easy. Ergonomic hand-holds make carrying more comfortable. Drainage channels and holes prevent water from pooling against your pontoon. 13-1/2" x 13-1/2" x 9-1/2". Storage clip set for 3 steps ladder and 4 steps ladder. 1- 1/4" diameter opening. Set comes with 2 clips for easy storage of your dive ladder. Also use for boat hook storage. 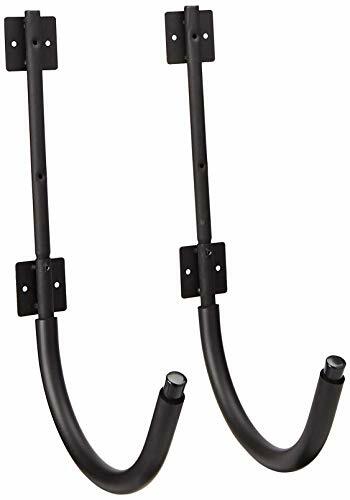 C-Shape Storage clip set for 3 step telescopic ladder (Tube size 1-1/4") and 4 step telescopic ladder (Tube size 1-1/4"). 1- 1/4" diameter opening. 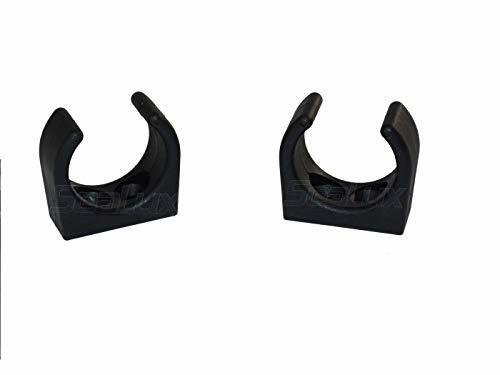 This Set comes with 2 clips for easy storage of your boat ladder stowing, also use for Boat Hook storage. Storage clip set for 3 step and 4 step telescoping ladder. suit for 1-1/4 Diameter tube. Set comes with 2 clips for easy storage of your dive ladder. Secure and metal friendly to your ladder. Leave your boat un-attended, but don t worry about exposed valuables. 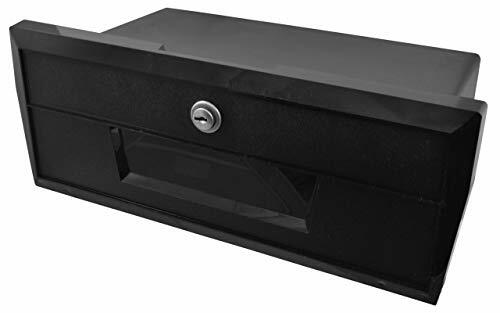 Keep them in this secure box for total peace of mind. Roomy interior holds many small items. Attwood Corporation has been an award-winning leader in engineering, testing, and manufacturing the highest quality marine products for over 100 years. We deliver safe and reliable lighting, fuel systems, water systems, seating & pedestals, swim ladders, custom upholstery, and general marine accessories that are easy to install and meet regulatory compliance. 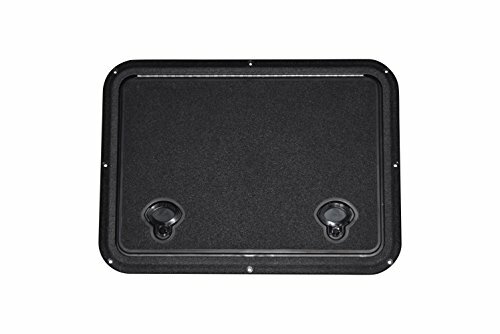 Easily mount to most T-Tops, bimini tops and pontoon tops. Designed to hold Type II life jackets and lots of other gear. Two zippered compartments and three mesh pockets to organize your gear. Stretch cord zig-zagging across the bottom for easy access to towels, rain gear or other items. -Does not include life jackets. Includes One year factory limited warranty. Easily mount to most T-Tops, bimini tops and pontoon tops. Designed to hold Type II life jackets and lots of other gear. Two zippered compartments and three mesh pockets to organize your gear. 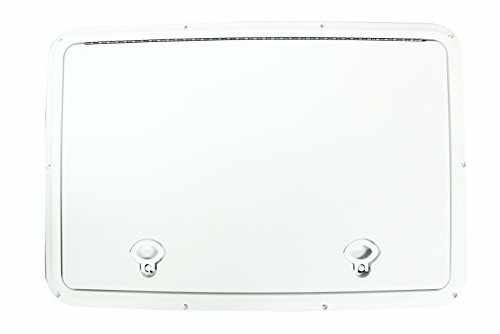 The dppull is dpi's deluxe deck lid. It's impervious to harsh chemicals. 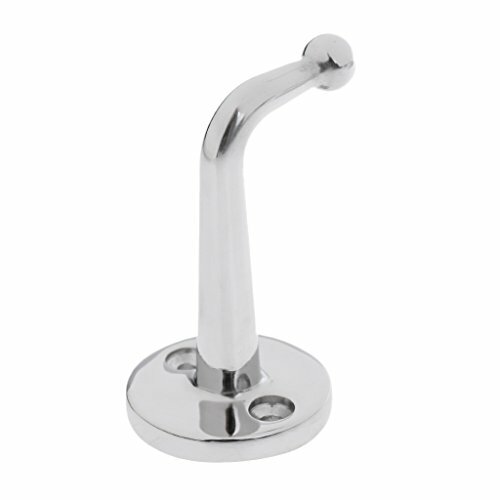 Includes our flush pull latching handle. Lowest profile access hatch with 316 stainless steel hinge (best resistance to corrosion in salt water). Non-conductive, non-magnetic and non-corrosive making them perfect for indoor or outdoor use. Set comes with 2 clips for easy storage of your boarding/dive ladder. 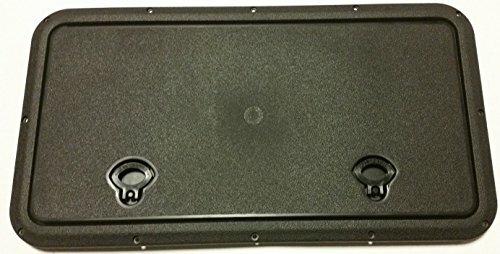 Ideal for storing boat hooks, gaffs, mops, flashlights, pumps tools and a variety of accessories. suit for 1 Diameter tube.Secure and metal friendly to your ladder. Why bother with plastic buckets and their eventual broken handles! 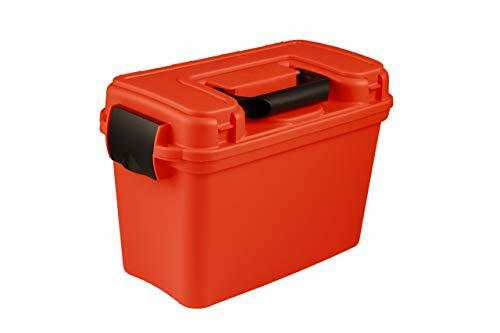 The rigid construction of most plastic buckets makes them a big pain to store. 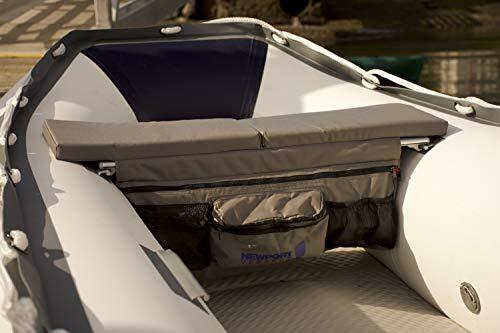 Our canvas bucket is a better solution for campers, boaters, and everyone with limited storage space. Not just for Boating or Marine use, this handy 'pail' is a 'MUST HAVE' for any camper, hunter, and family. So many uses, you wonder how you got along without it. Unlike others, the Sail Pail will stay open (won't collapse shut) when filled. Haul water to campsite for putting out campfire. Camping sink when doing dishes outdoors while camping or hunting. Folds (rolls up) nicely and can be easily tucked away and stored in you backpack or gear bag. 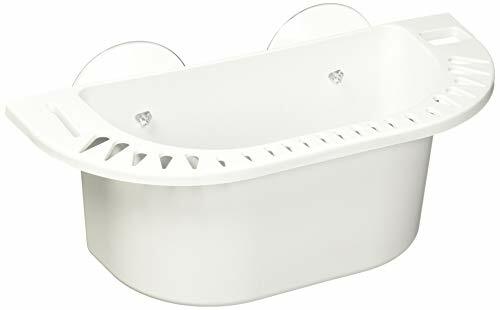 Use in outdoor shower to hold soap/water/washclothes. Handy pail to hang off your perch or tree stand to hold anything you want close at hand. Green color is ready camouflaged. Coated cotton material is whisper quiet. Stores easily when not in use. Use it as an ice bucket for cold drinks on a sunny day. At the beach (can haul sand/water/kids toys). Winter salt for your front steps or stoop. NOT DESIGNED TO HOLD WATER LONG TERM. Bucket dimensions are 9 inches tall x 7 inches wide (not including handle). Width measured inside the rigid rope rim is 6.5 inches. Satisfaction guaranteed. 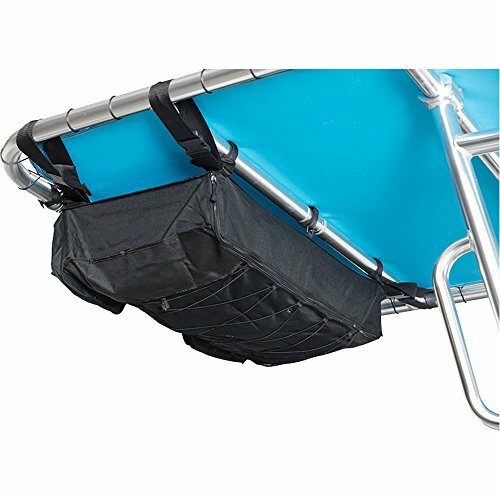 STOW IT ANYWHERE - Soft collapsing sides and bottom with stiff rope rim doesn't corrode. Folding premium canvas bucket crushes to save space when not being used. USE IT FOR DRY STORAGE - HANDLE WRAPS ONTO BARS, handrails, handles, and MORE. The perfect fishing caddy and marine sail bag that won't go overboard. CLIPS or CARABINERS not required. RIM stays open when bucket is full, and constructed using TOP QUALITY PREMIUM CANVAS bucket construction. DIMENSIONS: 9 inches tall, and 6.5 inches inside rim diameter. Holds 1.25 gallons of liquid. Perfectly sized for hauling water from a moving boat without pulling you overboard. Collapses to 3 inches flat, and rolls to the size of travel mug. PERFECT FOR: Camping, Sail Bag, Hunting, Car Washing, Gardening, Pets, and So MUCH MORE. Serious anglers and pleasure boaters alike enjoy having refreshments onboard out on the water. But when it comes to reeling in the big catch or steering the boat through a crowded marina, it helps to have both hands available. 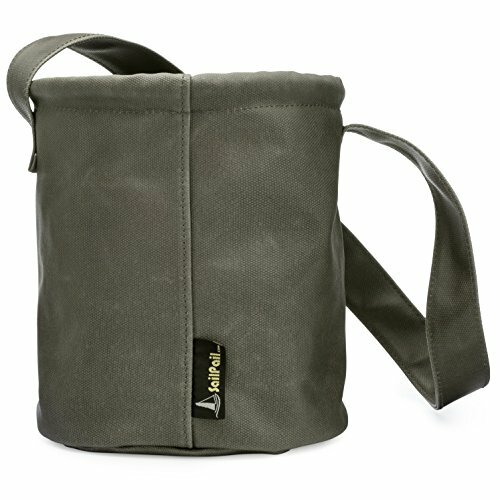 The new Folding Drink Holder from Tempress Products holds drinks when drinks can t be held. Cans of soda, bottles of water and other drinks come out of the cooler nice and cold, but without a cozy, often end up warm and flat. Traditional holders keep drinks handy, but can t accommodate the cozy. The new Folding Drink Holder features double-ring collar assembly capable of holding both cans and cans with cozies. Drinks can stay within reach and stay cold, too. With a new all-resin design, the drink holder won t rust or corrode. 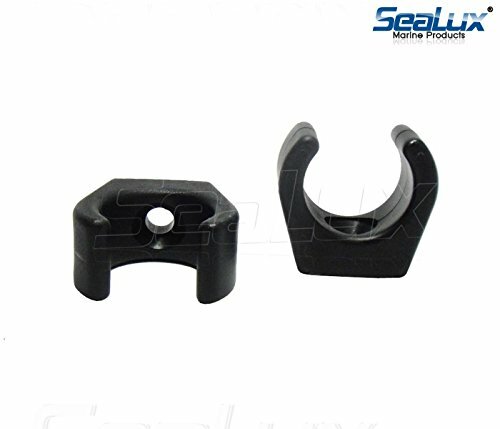 Its injection molded, commercial grade resin provides superior durability and an attractive appearance. Few moving parts results in a longer, more reliable product life. 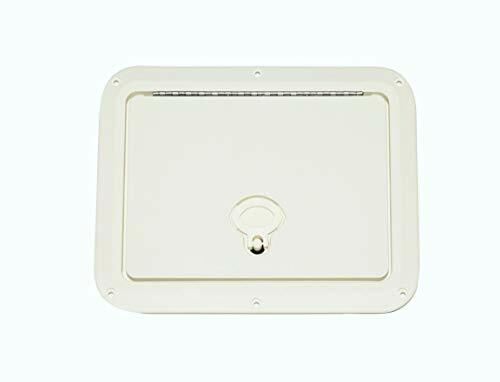 The holder can be mounted with Tempress Super-Suction cups or screw mounted. It can hold up to a 9 inch x 11 inch tackle box. Lightweight.It is very convenience to carry. Made by high quality nylon. Very strong and durable. With stainless steel bolt, screws and washers, easy installation. Adjustable top elastic strap with side elastic webbing strap, which allows store accessories of varying sizes while maintaining a snug grasp. This gear storage pouch can be mounted anywhere that it is needed. 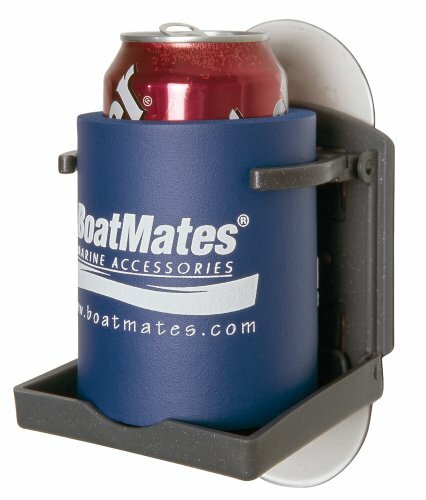 Usually used to hold beer, water bottle, tackle box and other gear accessories on marine boat. 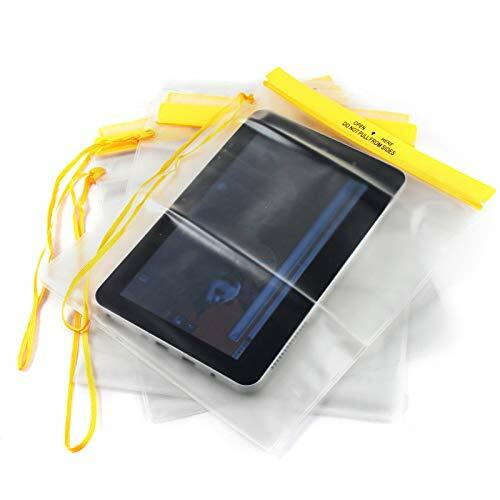 The universal waterproof pouch is a must have camping item for the modern camper. While life may be ordinary day by day, the outdoors can combine a mess of obstacles and changes within a moment's notice. Expect the unexpected by protecting your valuables, electronics, and documents alike in this 10" X 12" waterproof storage container. 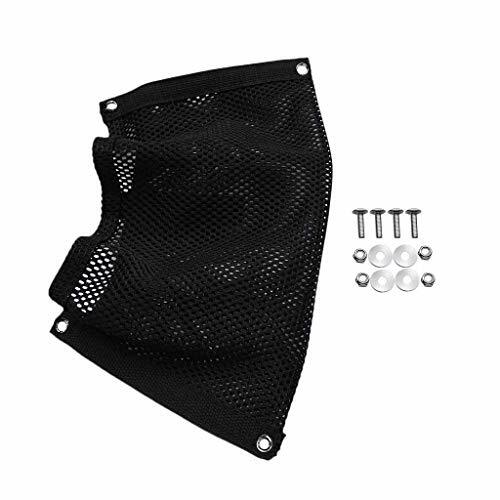 The locking mechanism is a 3-fold bite and binding Velcro clasp. Eaglers Boat Drink Holder : We guarantee high standard customer service and strive for 100% satisfaction! It is easily installed almost anywhere like on a table, counter top, dashboard, etc. 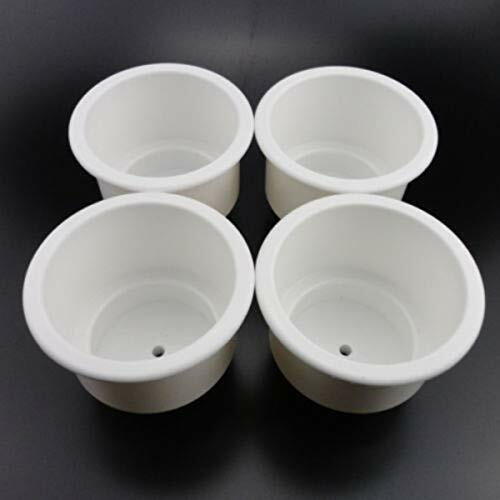 Besides, it can be placed on your boat or RV to hold bottles and cups of appropriate sizes and to drain out the excess liquid content from the cup. No need to be hesitant any more. Buy it and our products will bring you a lot of interesting experiences. Click to buy it now or else you will miss the flash deal. This special price will end soon.